Interested in CrossFit, Mississauga? Try us! “Egg Burp” 3 Rounds for time: 50 Air Squats 25 Burpee We are closed today. Regular schedule Sat, Sun and Mon 🙂 Enjoy some time with family and friends. Where do you go for your CrossFit, Mississauga? 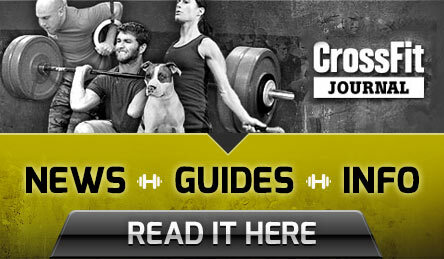 CrossFit Streets wants to help you transform your life. 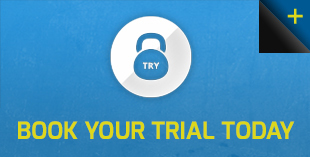 Whether you’re a beginner or a seasoned veteran, we want to know– where do you go for your CrossFit, Mississauga? bout it once. 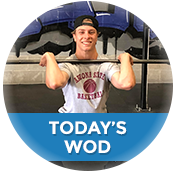 These experiences can derail your efforts to improve your health, and can stop people who hear these stories from starting their own CrossFit journey. At our Gym, which we like to call our “Box,” the emphasis is on community. We welcome everyone who wants to set and meet their own personal fitness goals regardless of current experience or fitness. If you’re just starting out at CrossFit Streets, you’ll find yourself surrounded by people just like you; learning the ropes and making progress every day. Heck no! Our programs include CrossFit classes, personal training, the After School Athlete, team and corporate training, and summer hockey training. And aside from our summer hockey program, there is room in every category for beginners and experts. A focus in our gym is meticulously ensuring it’s as clean as possible. We clean all day, every day to give our members the best possible environment to train in. It’s important to know the person training you is qualified to do so. That’s why we only hire trainers with an excellent education in fitness. All of our staff members hold at least 6 certifications. We want our clients to be versed in nutrition and to become more educated about the way their bodies work. …with traditional training and an exclusive culture. 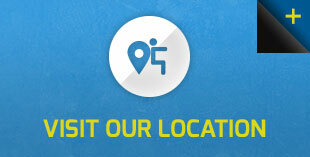 We’re here to help anyone get fit and improve their overall health. 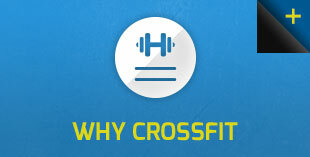 2905 Argentia Rd, Unit #4, to experience our style of CrossFit, Mississauga.